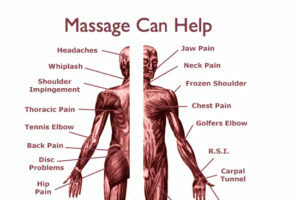 Understanding Massage & Its Benefits. 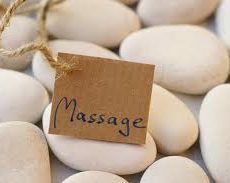 What are the benefits of massage to the body? This form of therapy involves hands-on techniques to increase circulation, relieve tension, reduce stress, relieve anxiety, improve sleep, and promote relaxation throughout the entire body, as well as many other benefits. The body’s soft tissue areas include the muscles, tendons, connective tissue, etc. There are a number of ways massage releases toxins from your system. 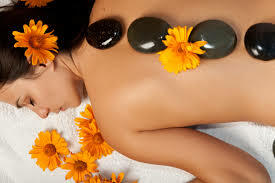 Massage causes chemicals to be released within the body, which bring toxins out of your muscles. This helps release toxins through the lymphatic system, while providing other health benefits. Why should you drink water after a massage? Drinking water after massage is recommended. One reason is that water will help the kidneys and other organs process the various substances which move through the body on a regular basis and after a massage treatment, a lot of toxins have been released, so you need to flush them out.